How safe is your school bus is a question that comes to everybody’s mind at the start of each school year. 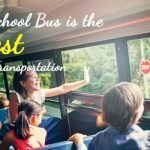 This can be attributed to the several high-profile school bus accidents that have taken place in the past. 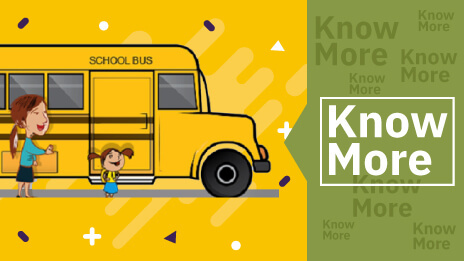 According to safety administration authority, the safest way of transporting children to and from the school is the school bus. 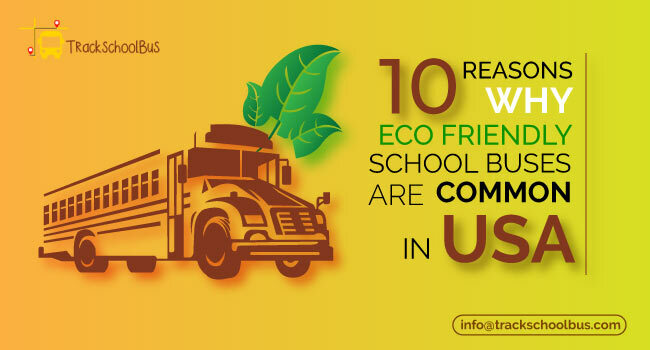 In fact, a school bus is considered to be seven times safer compared to traveling either by car or van. Time and again people have raised the issue that school buses are not provided with seat belts to ensure the safety of children. On the other hand, seat belts have been compulsory for passenger cars ever since 1968. However, experts in the filed opine that they are not required on school buses. 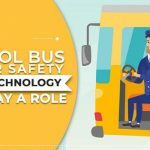 According to them, seat belts have a key role to play in ensuring the safety of passengers in cars, but the design of school buses is different and a unique kind of a restraint system on buses works extremely well. 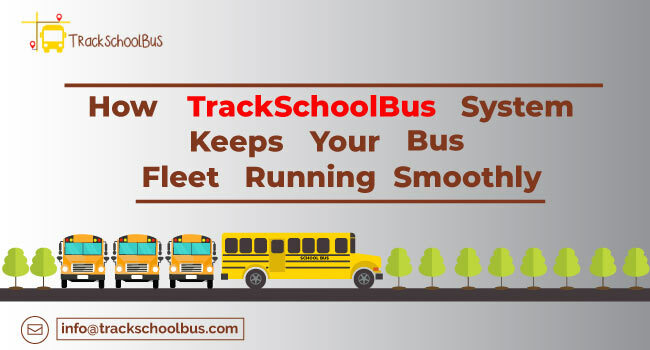 On the other hand, the small school buses are to be equipped with lap and/or lap plus shoulder belts at all of the specified seating positions. 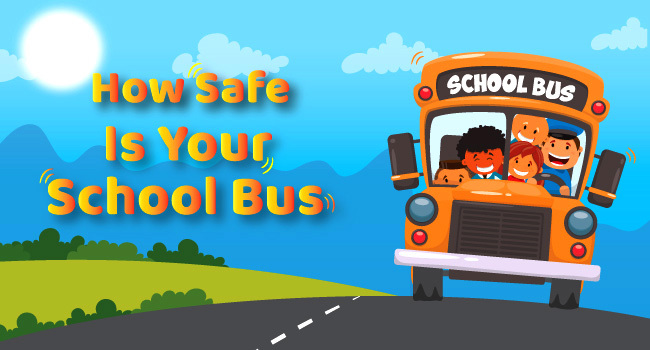 This is because the weights and sizes of smaller school buses and vans are closer to that of passenger cars and mini trucks, it is essential to provide seat belts to ensure the safety of the occupants. In addition, the chances of students getting to school safely are nearly 70 times higher when they take a school bus instead of commuting by car. 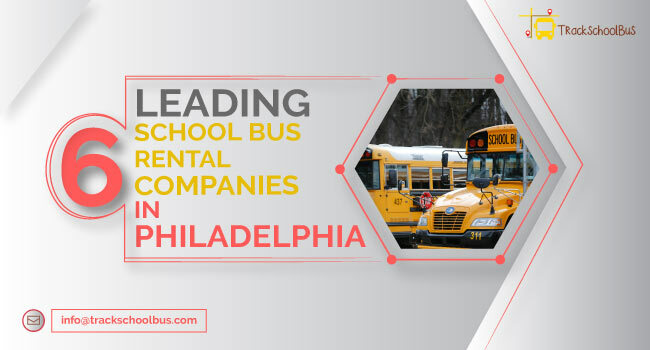 This is because school buses have to comply with a lot of regulatory stipulations compared to other vehicles that ply on the roads. Moreover, they are designed to provide a higher level of safety than other passenger vehicles and prevent crashes and injuries. Further, the stop-arm laws protect students from other motorists. 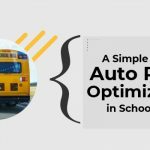 Another aspect is that school buses are designed in such a way that they ensure high levels of visibility. Other safety aspects include flashing red lights, protective seating, rollover protection, high crush standards, and cross-view mirrors in addition to stop-sign arms. 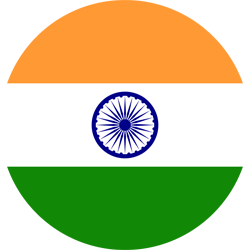 The school students are also further protected by law. The law prevents drivers from passing a school bus when students are being dropped off or picked up, irrespective of the direction from which he/she is approaching. It is not riding the bus that poses the greatest risk to the school students. The risk is higher when approaching or leaving the bus. 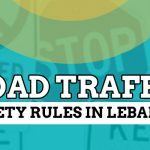 Prior to going back to school or starting school for the very first time, the parents and children must have a clear idea of the traffic safety rules. Parents must teach their children to follow all road rules and safe practices so that waiting for school bus at bus stops becomes safer for them. Children must reach the bus stop from where they board their school bus at least 5 minutes prior to the scheduled arrival time of the bus. Parents can visit the school bus stop and show the children where they wait to safely board the bus. Children should wait at least six feet or three giant steps away from the curb. Children should also be told clearly that they should not run around or play when waiting for the school bus. When it comes to boarding or getting down from the school bus, children should be taught to be patient, until the door gets opened, and the driver announces that they can board or get down at the bus stop. Children should also be taught to hold the handrails so that they don’t fall down while boarding or alighting from the bus. Children should never be allowed to walk behind the school bus. If a child has to cross the street to board the bus, he/she should be trained to walk on the sidewalk or along the street on the side to a point which is at least 10 feet or 5 giant steps in front of the school bus prior to crossing the street. 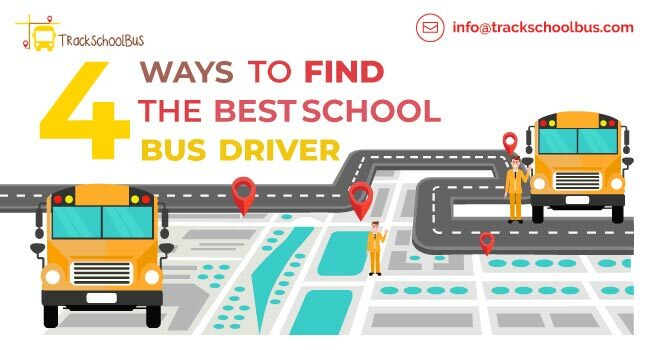 It is also important that children make an eye contact with the school bus driver prior to crossing the street in order to make sure that the driver has seen him/her. At times children might drop a book or a ball near their school bus but they should never try to pick them up. This is because the driver may not be able to see them. The safest thing to do in such a situation is to inform the bus driver. 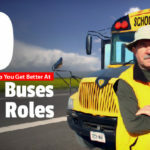 On their part, school bus drivers can take care of a few things to make school bus travel safer for children. When backing the bus out of driveways or leaving garages, they must keep a watch on children that are bicycling or walking to school. The same rule applies when driving the bus around the neighbourhoods within school zones. Drivers should watch out for children walking or cycling to school. It pays to slow down the bus and watch out for children that are walking on the street, especially if the neighbourhood does not have any sidewalks. They should also be aware of children congregating and playing near school bus stops. 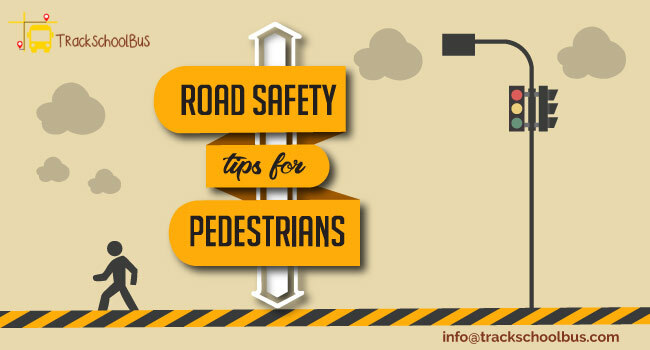 Drivers should also be vigilant as children that arrive late might run on to the street unaware of the traffic. In addition, drivers must be aware of the school bus laws in their state and obey them. This includes the use of the flashing light signal system for alerting motorists. Flashing yellow lights indicate that the school bus is going to stop either to enable the children to board the bus or alight from the bus. This is a warning for the other motorists to either slow down or prepare for stopping their vehicles. When the red lights are flashing and the stop arm is extended, other motorists understand that the school bus has been stopped for children to either get into or get off the bus. Motorists will immediately stop their vehicles and continue to wait until the driver puts off the flashing red lights and withdraws the extended stop-arm. The school bus starts moving even before other motorists start driving their vehicles again. Further, refresher training courses are available for school bus drivers to ensure the safety of children during the school year. It is not an easy decision for parents to allow their children to travel to and from school on the school bus. 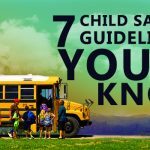 However, it is important that they keep in mind the fact that, even without seat belts, a school bus that operates as per regulations is the safest option for school children.